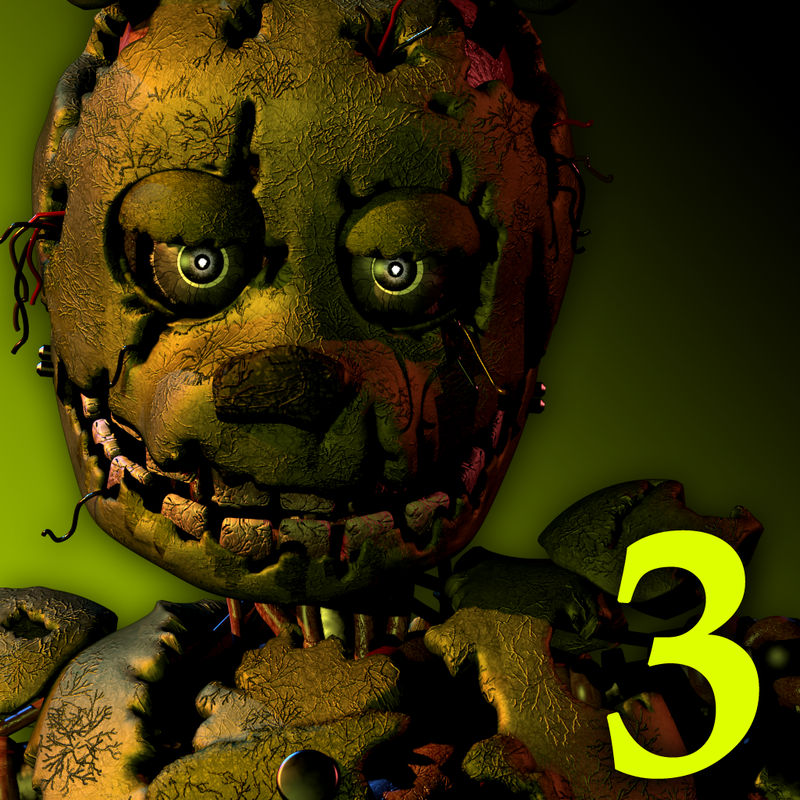 Back on June 1, 2015 we told you that the next game in the frightening Five Nights At Freddy’s series would be arriving this October. However, an announcement from GameMob today, July 13, not only states that the game will arrive earlier than expected, but is coming as soon as August. 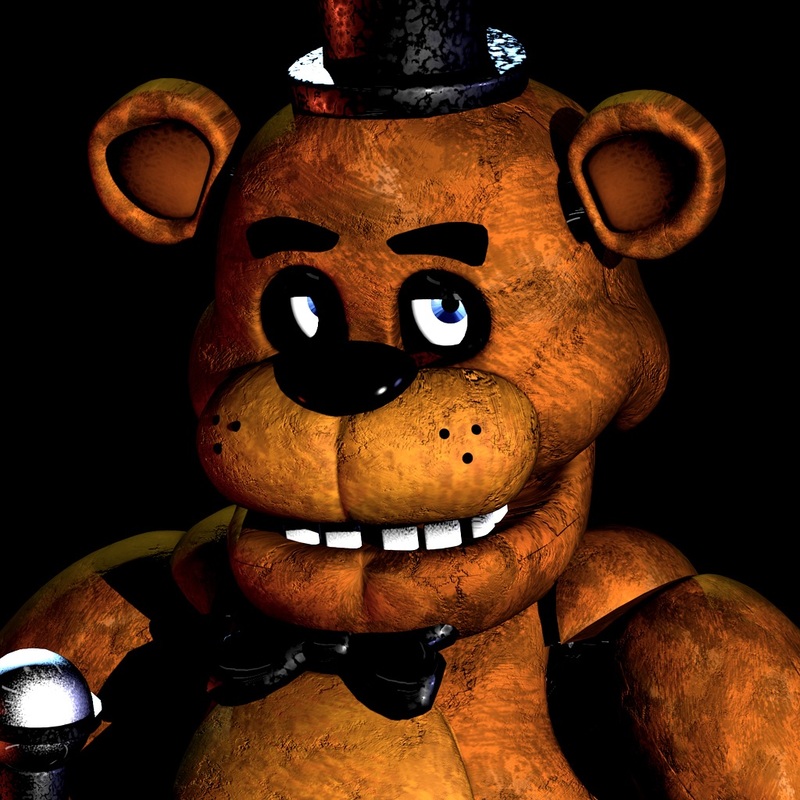 Five Nights at Freddy’s 4 was originally scheduled for a Halloween launch, which is fitting for the horror game genre. Since the game will launch sooner, the holiday will remain important by bringing an update with new content. 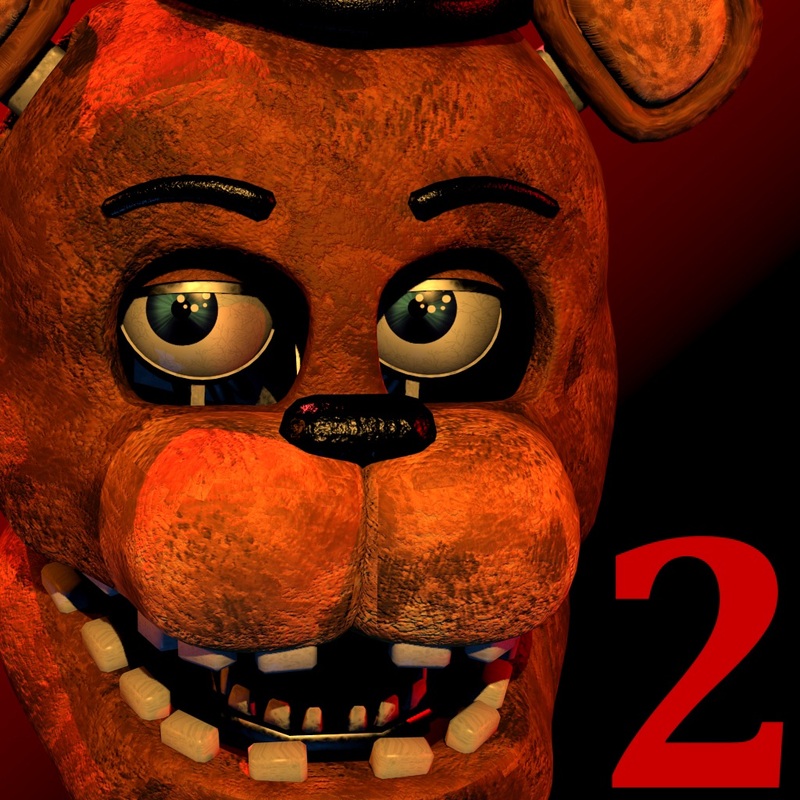 As you can see from the video, the early release date announced is August 8, in celebration of Five Nights at Freddy’s one-year anniversary. The communication also mentions the update in October along with an upcoming game trailer. 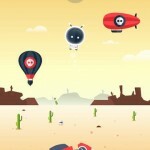 So, be sure to check back with AppAdvice for more updates on the game and release of the preview video. 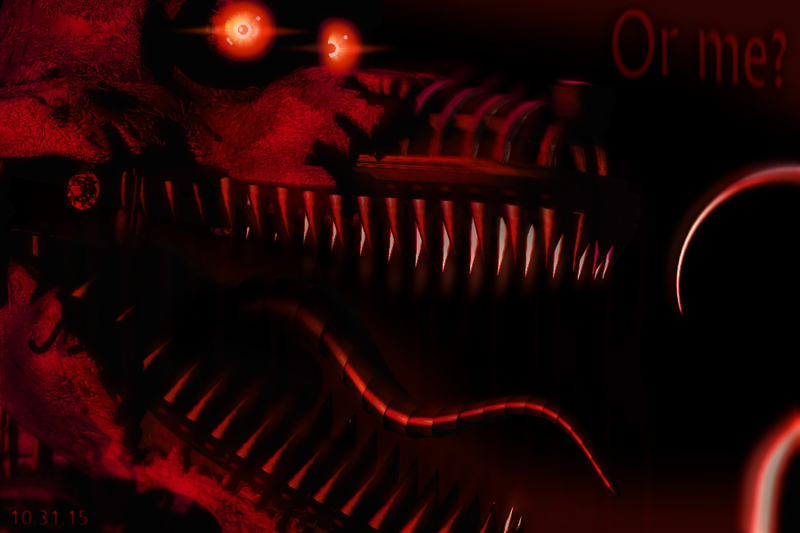 Five Nights at Freddy’s 2 and Five Nights at Freddy’s 3, as well as the original, are designed for iPhone and iPad. 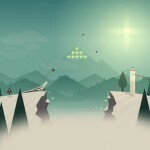 Each game is available for $2.99 on the App Store.